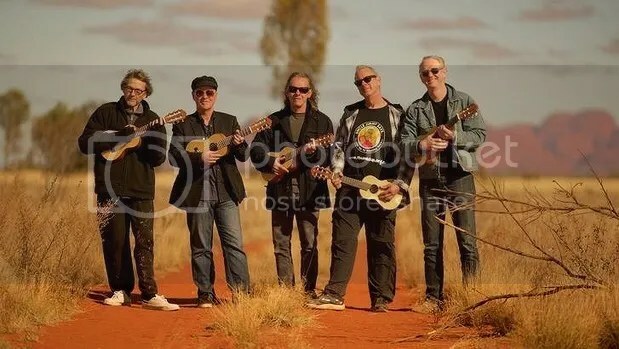 Graham ‘Buzz’ Bidstrup has enjoyed a 40-year career in the Australian music industry as a musician, writer and producer. In 1999 he began a new chapter in his career as manager and music director for iconic Australian Indigenous entertainer Dr Jimmy Little AO. Buzz guided Jimmy’s career from the release of the “Messenger” album until Jimmy’s passing in April 2012 and helped Jimmy establish The Jimmy Little Foundation in 2006 and Uncle Jimmy Thumbs up Ltd www.thumbsup.org.au in 2008. Both are not-for-profit organisations working to bring better preventative health initiatives to Indigenous Australians. The Thumbs up! program has been delivering music, health and community education programs into over 50 communities throughout Qld, NT, WA, SA and NSW since 2008 working in partnership with Federal, State and Territory Governments and other NGOs. As CEO of the Jimmy Little Foundation for 10 years Buzz had an opportunity to delve into Government and corporate circles while looking for funding and support. He travelled extensively with Jimmy Little and spent many hours acquiring the skills needed to build a highly reputable charity organisation that has true Governance, financial accountability and engages with Indigenous communities in a culturally appropriate way. When Buzz was approached by Medicines Australia in 2007 with a substantial grant to roll out the Thumbs up! nutrition and lifestyle education programs in remote Indigenous communities he established Uncle Jimmy Thumbs up! LTD . As Managing Director he not only keeps the company operating but also gets out into the field, rolls up his sleeves and works ! His hard work, passion and dedication to the cause has kept the presence and legacy of the late Jimmy Little AO alive and well across Australia.